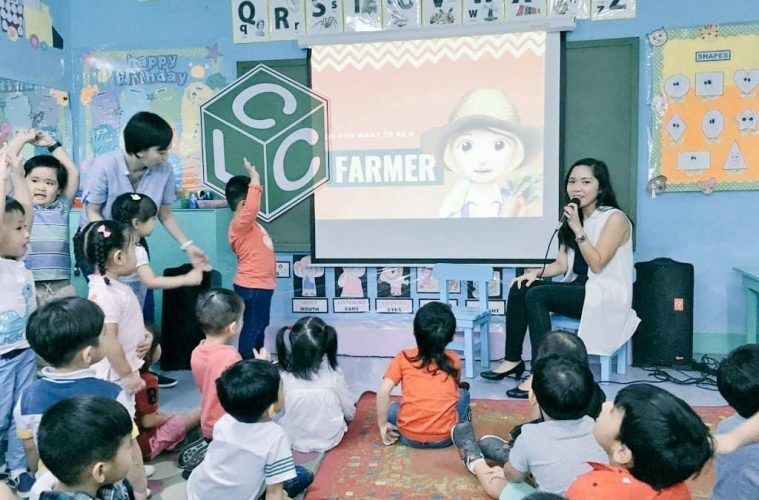 The younger generation is less interested in pursuing careers in agriculture because of the less-than-stellar prospects and the backbreaking work, as stated in Jaime Manalo IV’s book called Youth and Agriculture: The Infomediary Campaign in the Philippines. 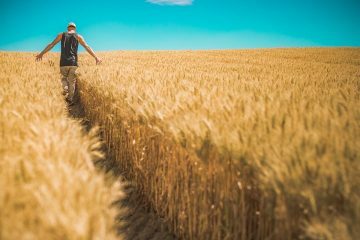 There is a workforce gap in the industry, with the average age of farmers in the country at 58. Despite this, one fresh graduate still sees the potential this industry can offer. The tweet by Johanna Inocencio. 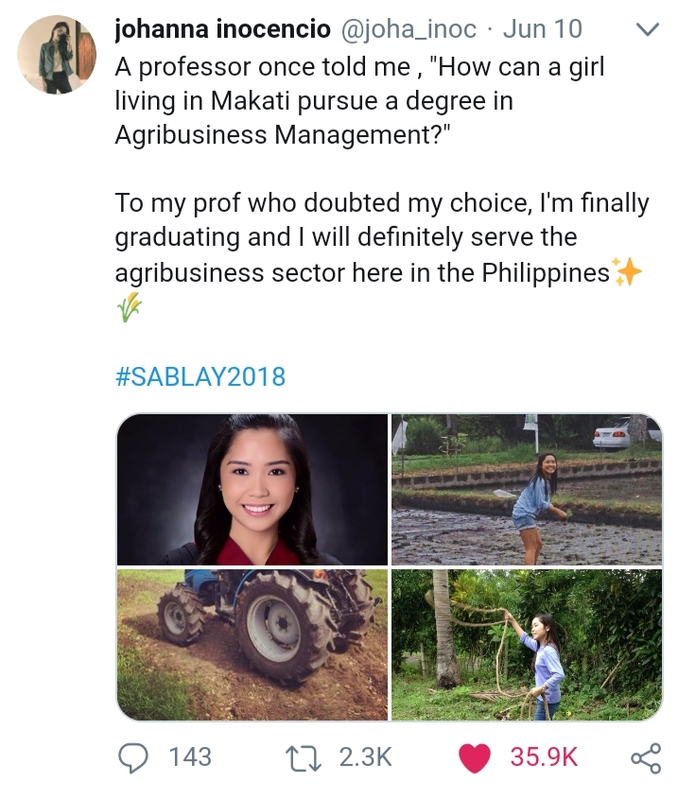 Last June, Johanna Inocencio tweeted that she was officially graduating and going on to serve the country’s agribusiness sector. What made her tweet go viral was it was also addressed to the professor who doubted her decision to pursue her chosen vocation. 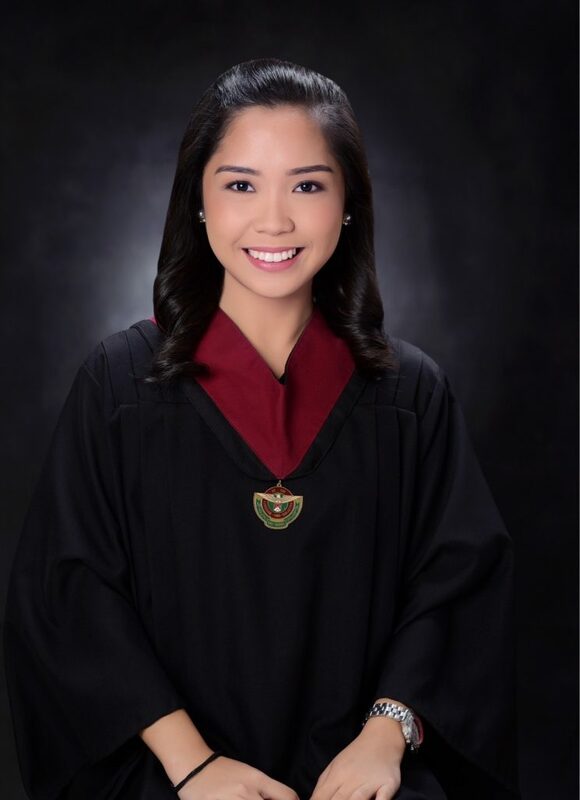 The UP Los Baños graduate admits it was her sister’s influence that made her choose Agribusiness Management. “She had the same degree. At the time, I didn’t know what I wanted so I just followed in her footsteps,” Inocencio says. Having grown up in Makati, she had no idea of what she was getting herself into. College introduced her to such tasks as castrating chickens, milking cows, and driving tractors. They might have been challenging, but Inocencio enjoyed doing them. She was able to experience what she hadn’t done in the city, and when she joined student organizations, it fanned the flame of her interest further. Even if she had already adjusted other course’s workload, Inocencio still had difficulties. 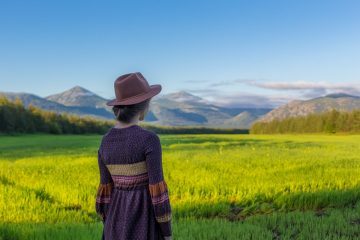 People find it unusual for someone from the city to venture into agriculture. It was not only Inocencio’s professor who doubted her decision, but also her friends. “They kept asking me why I chose this degree. They told me I should forget about it and go back to the city. Some even ridiculed that I would become a farmer if I pushed through,” she shares. Inocencio recently graduated from UP Los Baños with a degree in Agribusiness Management. Though she finds a lot of potential from the agriculture sector, others see the opposite as they are deterred by the negative notion of being poor and uneducated attached to being a farmer. 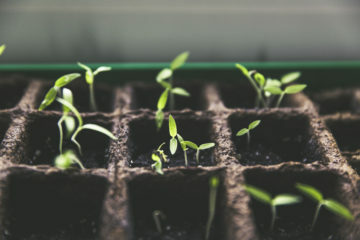 “It saddens me that some who replied to my tweet were discouraged by their parents to take agriculture-related courses because of that stigma,” Inocencio says. She adds that while farmers are reputable in developed countries, the ones here are marginalized. 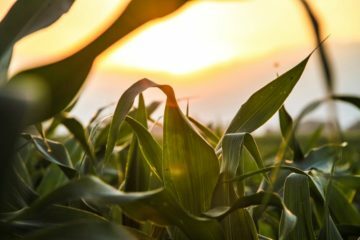 With agriculture playing a big part in the economy, Inocencio stresses the need for younger generations to venture in the industry. She looks forward to the day that it will be considered as a career choice. Since learning doesn’t stop in college, Inocencio is also taking online courses. As her way of contributing to the sector, she wants to develop programs and create her own agribusiness startup. “I want to continue what I’m doing. 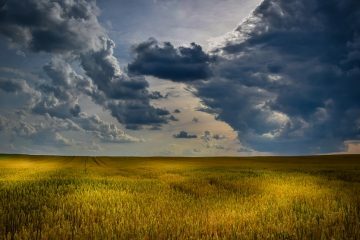 Our country’s agriculture is in great need and we have to think of ways to help, no matter how big or small it may be,” she finishes.